Poland is one of the largest countries in Eastern Europe, comparable in terms of area with Italy or Germany. Its population is estimated at around 39 million. In May 2004, Poland joined the European Union. Poland is a country with an established system of democratic governments, with a rich history, a huge cultural heritage and beautiful landscapes, fauna and flora. 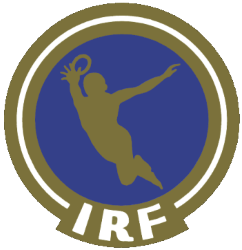 The competition will be held in Niepołomice, which are only 25 kilometers from the center of Cracow (Kraków). The oldest monuments of Niepołomice date back to the mid-14th century and were built on the orders of King Casimir the Great (Kazimierz Wielki). 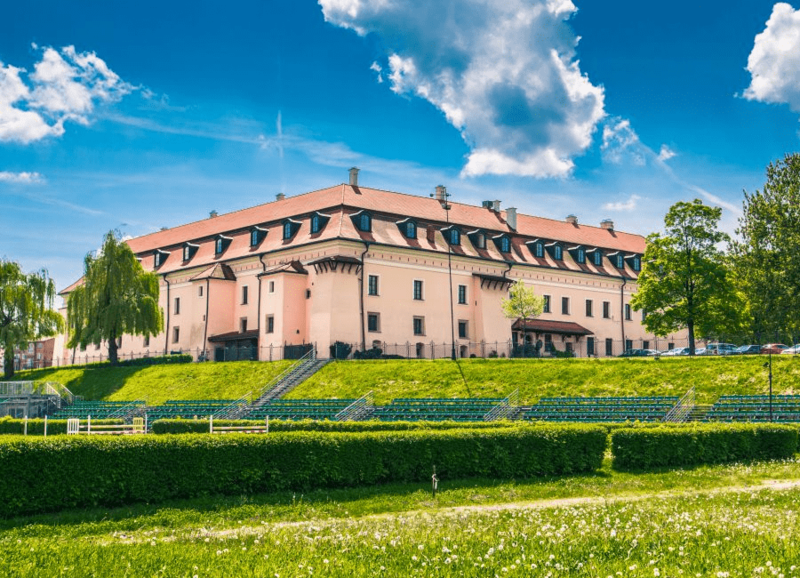 Old history is closely connected with the royal mansion and frequent visits of monarchs in the Niepołomice castle. The Royal Castle has the most important role in the tourist offer. In its renovated rooms concerts, exhibitions, performances and competitions take place. Today, the castle is a cultural and business center. Numerous concerts, exhibitions, business meetings, weddings, banquets are held here, and there is a high class hotel in the attic. Being in Niepołomice you can not miss the seventh largest forest complex in Poland, spreading over 12,000 hectares Niepołomice Forest cut by numerous bicycle paths and walking routes. We plan to play at an open grass stadium. In the case of rainy weather, which is rare in Poland at this time of year, we will have a sports hall. Niepołomice is situated just 25 kilometers away from the centre of Cracow. The municipality has an area of 95 square kilometers, less than one third of which is occupied by the town. 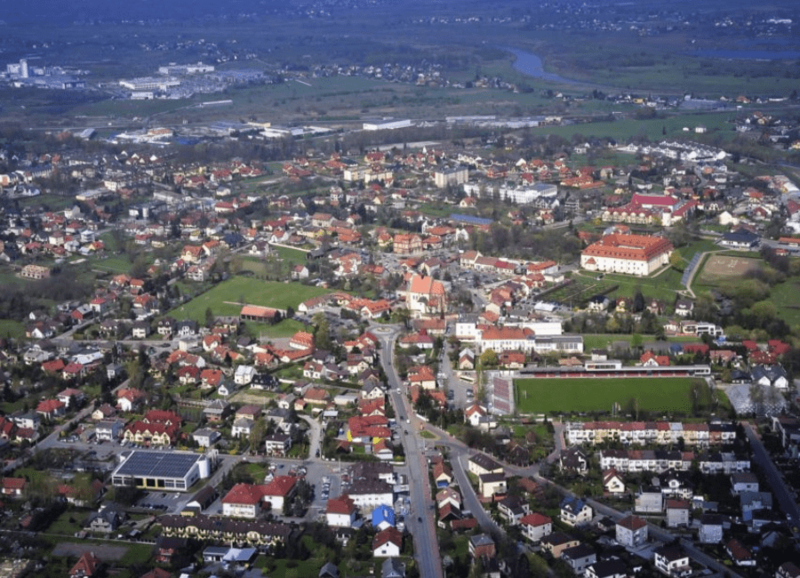 The municipality’s population is around 26,000 people, half of them living in Niepołomice.